Aside from a couple of clunkers in 2010 — cough, Prince of Persia, cough, Love & Other Drugs — Jake Gyllenhaal has been on quite a roll since earning his first Oscar nomination for 2005's Brokeback Mountain. He's turned in a string of strong-to-stellar performances, including ones in Prisoners and Nightcrawler, for which he was robbed of Oscar nods. He's back doing his thing in Southpaw, yet another attempt by Hollywood to sell audiences on the appeal of boxing despite the fact that boxing is clearly a second (or third) tier sport in the United States. 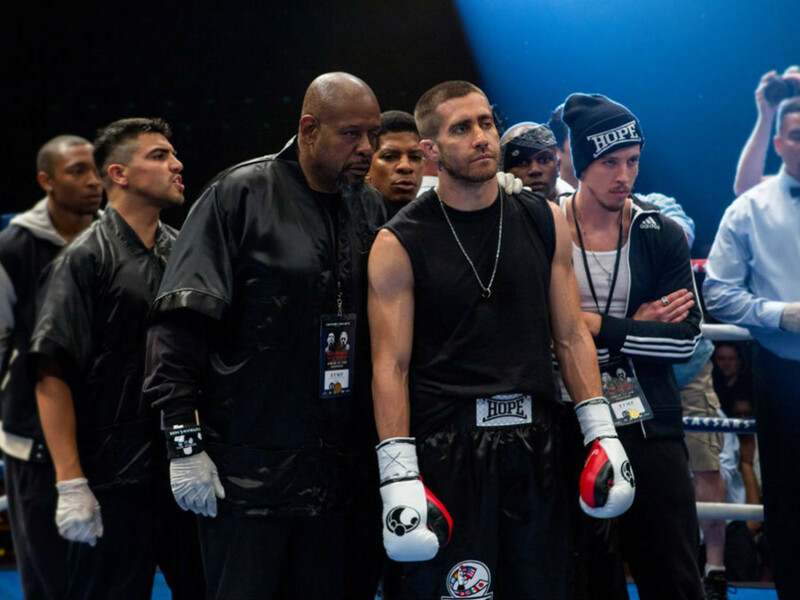 Gyllenhaal plays Billy "The Great" Hope, a champion boxer with rage issues. 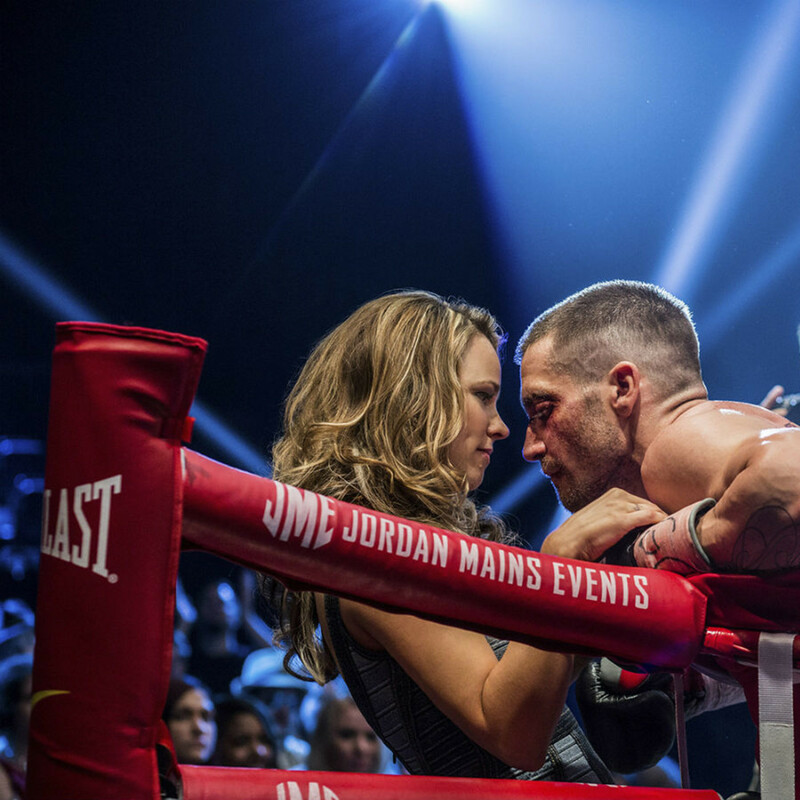 When a challenge outside the ring from another boxer incites a tragic family event involving his wife (Rachel McAdams), Billy must try to pull himself out of a spiral in order to save both his career and his daughter (Oona Laurence). He enlists the help of trainer Tick Wills (Forest Whitaker), who oversees a run-down gym, a move that could rescue them both from obscurity. 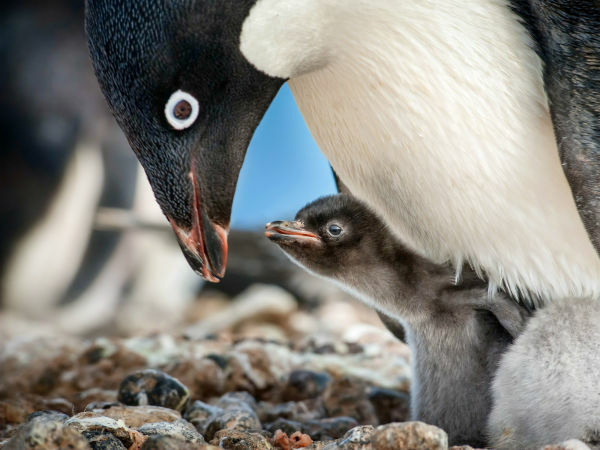 As directed by Antoine Fuqua and written by Sons of Anarchy creator Kurt Sutter, the film floats along on the clichés of other, better sports films, never establishing its own identity. The generic nature of the plot is indicated by the on-the-nose name of Billy "The Great" Hope, as "The Great White Hope" has been an oft-repeated nickname in boxing and other sports for decades. The story also never develops any kind of flow. Sutter tries to use Billy's various relationships as emotional fodder, but whether it's the remoteness of Billy as a character or something else, the film fails to make that connection. It also commits the sin of setting up a long-term story only to drop in convenient shortcuts that take out any drama that had accumulated. The fight scenes are impressive, especially because Gyllenhaal and his competitors appear to hold nothing back. Although surely tightly choreographed and edited, the scenes nonetheless give off the rawness needed; it's just too bad that they're in service of a less-than-compelling story. The only reason the film remains interesting is because of the performance of Gyllenhaal and, to a lesser degree, Whitaker. Gyllenhaal, known for being a Method actor, commits his all to the role, bringing the character both the intensity and vulnerability he needs. Whitaker, somehow enhancing his droopy left eye by having his character be blind in that eye, embodies the typical gruff trainer role while still bringing a little something extra. Southpaw wants to be a whole lot more important than it actually is. 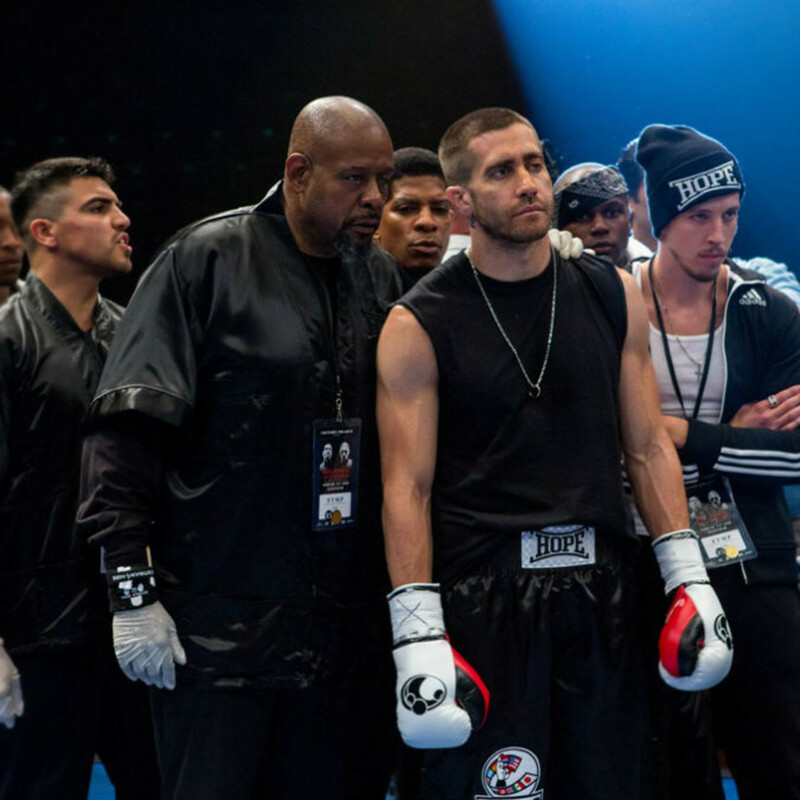 There's only so much you can do to glorify the world of boxing nowadays, and were it not for Gyllenhaal and his magnetic acting, the film would not be worth the price of admission.